Locally owned and operated, Mother Nature offers a friendly, informative and service-oriented retail experience for all your pet and garden needs. 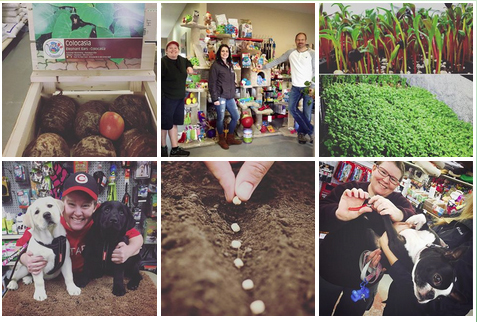 Whether you are a would-be or seasoned gardener, or a new or lifetime pet owner, we are here to share our knowledge about all things pet and garden! We carry a wide selection of quality products which will get you going, answer your questions and stimulate new ideas. We know you love your pet or garden (so do we !) and we look forward to helping you create the best environment to nurture your passion.